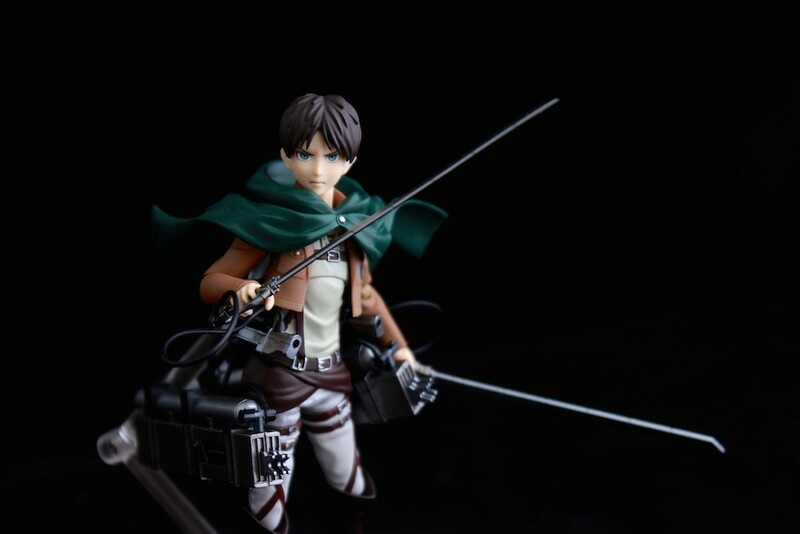 Eren Yaeger. He actually looks kinda cool if he's not raging or whining. 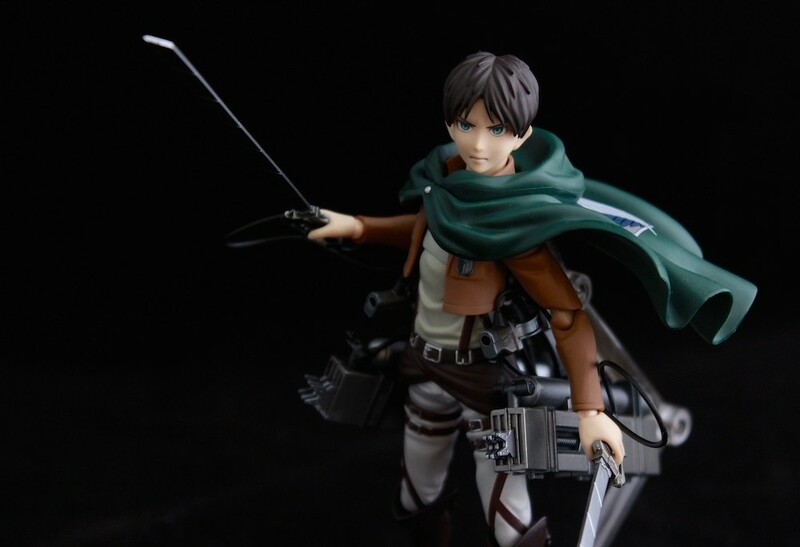 Eren Yaeger. He actually looks kinda cool if he’s not raging or whining. 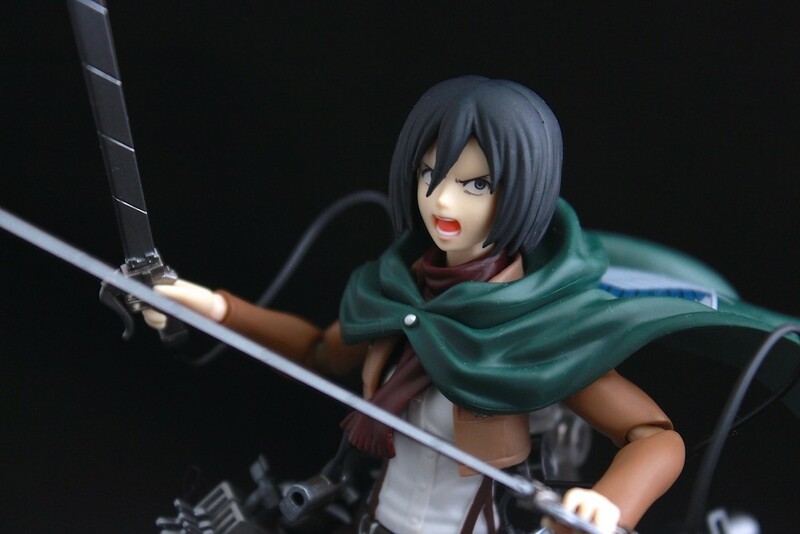 Attack On Titan Fan? Check this Out! 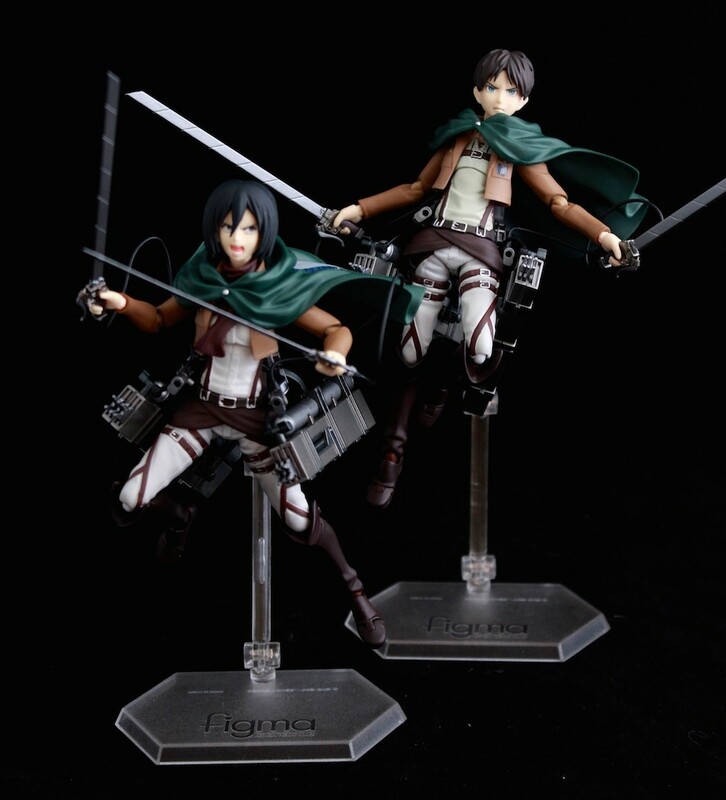 If you’re a big fan of the hit anime Attack on Titan you’ve gotta check out these awesome action figures of Mikasa Ackerman and Eren Yaeger by FIGMA! These are fully posable figures with multiple articulation points, various accessories, and several interchangeable palms, pegs, and even faces! In the Philippines we’ve only seen these two characters but we’re hoping to see Captain Levi and the rest of the gang follow suit soon. 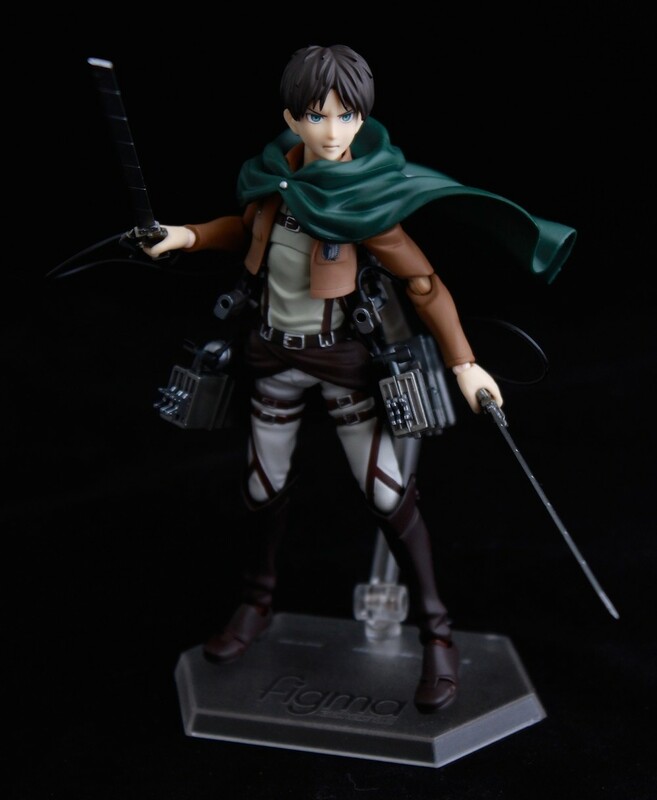 Here are photos we took of both figures for your appreciation and reference. Eren trying to be cool. Eren still trying to be cool. 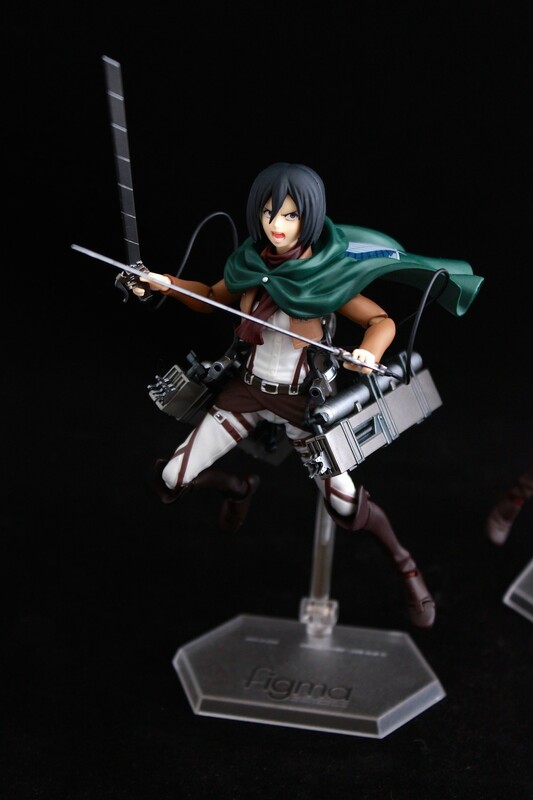 We absolutely love the Mikasa fig. Two thumbs up. Each piece retails for around Php2,800 locally in the various toy shops around Metro Manila. We got ours from GreatToysOnline.com (our favorite branch is their store along Annapolis street). Previous articleGalactic Travel Tips Offered by New Guardians of the Galaxy Website!